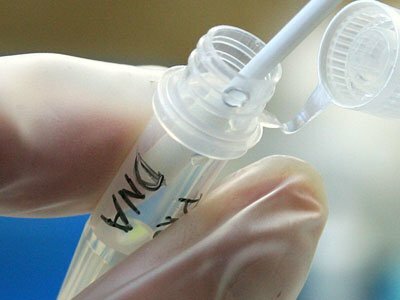 Researchers from Poland and the Netherlands who have recently developed a novel DNA forensics testing method that allows for establishing hair and eye color from modern samples have found that it is just as effective for samples coming from very old remains too. The was developed as a forensics tool that feeds back physical characteristics like hair and eye color by looking at 24 DNA polymorphisms – naturally occurring variations. It’s been found, however, that the system could be used just as effectively on extremely old samples as well. For instance, in a paper recently published in the journal Investigative Genetics, the authors were able to determine the hair and eye color belonging to Medieval remains. Namely, one mysterious woman buried in the crypt of the Benedictine Abbey in Tyniec near Kraków, sometime during the 12th-14th centuries, as having dark blond/brown hair and brown eyes. Painting of General Wladyslaw Sikorski. “This system can be used to solve historical controversies where colour photographs or other records are missing. 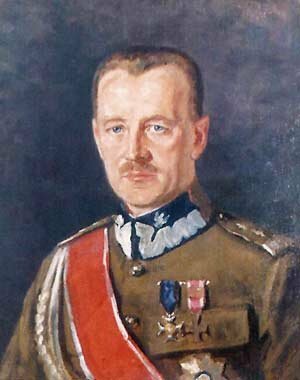 HIrisPlex was able to confirm that General Wladyslaw Sikorski, who died in a plane crash in 1943, had the blue eyes and blond hair present in portraits painted years after his death. Some of our samples were from unknown inmates of a World War II prison. 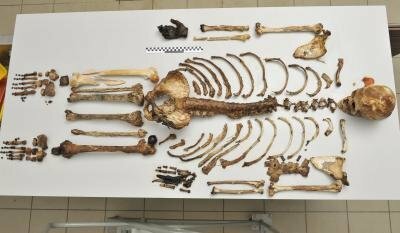 In these cases HIrisPlex helped to put physical features to the other DNA evidence,” the authors explain. 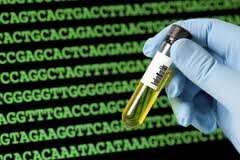 This entry was posted in CSI in the news, Forensic Science and tagged dna - Crime Scene Investigator (CSI) and forensics information, dna testing - Crime Scene Investigator (CSI) and forensics information on 15.01.2013 by admin.